You are here: Home / What Peak Sensors Does…. 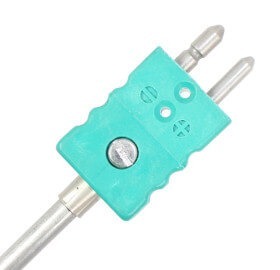 Cable Thermocouples – Flexible thermocouples with PVC, PTFE or Glass fibre insulation. 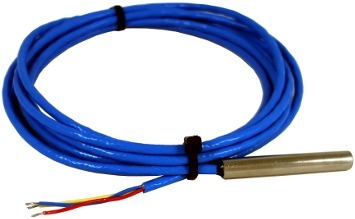 Thermistor Assemblies – Identify thermistor type and we can manufacture the sensor assembly. 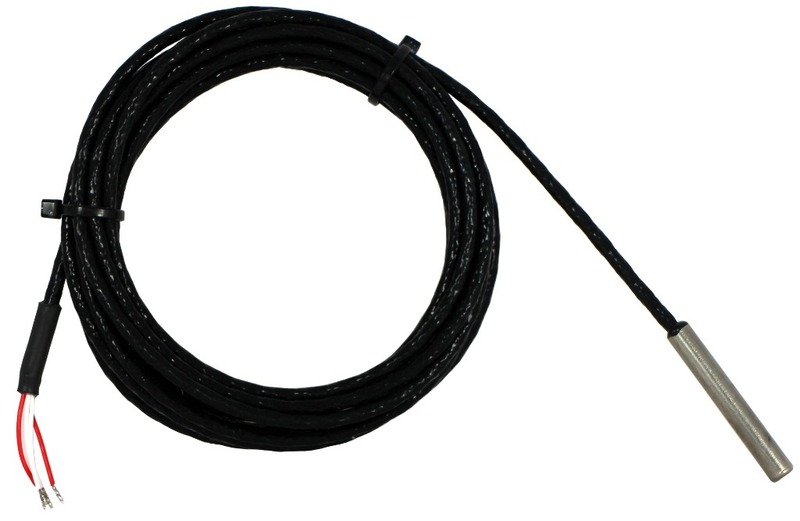 Adept at designing sensors for unique applications.